In Gilmer, Texas, business owners depend on Gordy Roofing for their entire roofing repair needs. We provide complete repair service that takes care of all roofing problems for all types of commercial properties. Regardless of how small or large your roof repair project is, we can restore your roof back to new in an efficient and reliable manner. 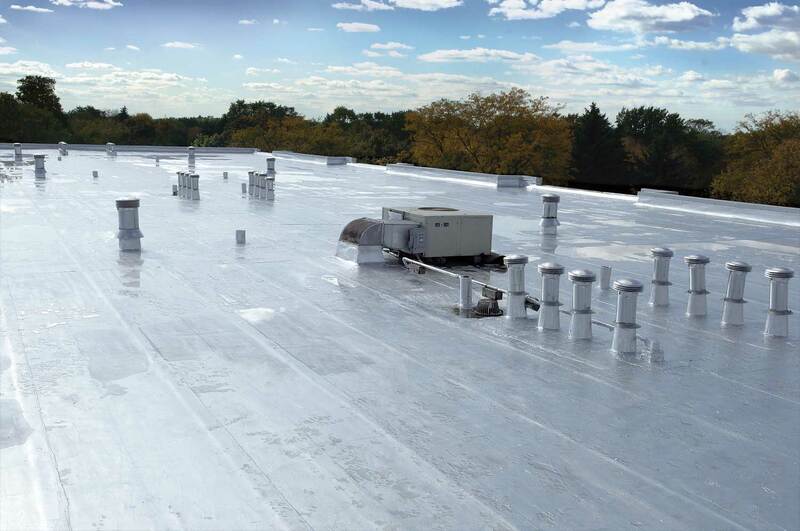 We are certified and trained in full commercial roof repair, commercial roof maintenance, leak repair, and complete commercial roof inspections. Get Your Gilmer Commercial Roof Repaired Today! Commercial Roofing Contractor Gilmer Tx. Water leaks are more common in Gilmer, Texas than you think. Once a leak occurs, it can be devastating to your property’s interior. Water can drain anywhere. In areas where there is constant water flow or standing water inside the building, deterioration and mold are almost guaranteed. It’s time for a thorough roof and interior inspection.If you don’t know what to look for, you can contact a Gordy Roofing contractor for a comprehensive assessment of both your roof exterior and your building’s interior. If there is leakage anywhere on top or inside, we’ll identify it, and then give you recommendations on what needs to be done to restore your roof.